They are totally worth it! 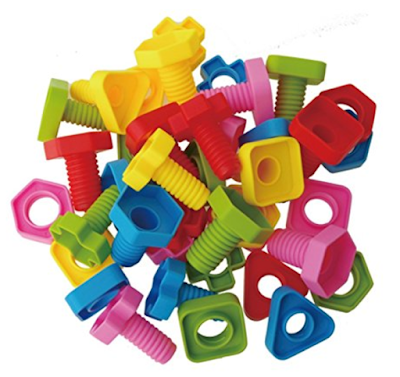 Students can work on the fine motor of screwing or unscrewing the nuts and bolts AND also matching the colors and shapes. Only the same shaped nut will fit on the same shaped bolt which is great. 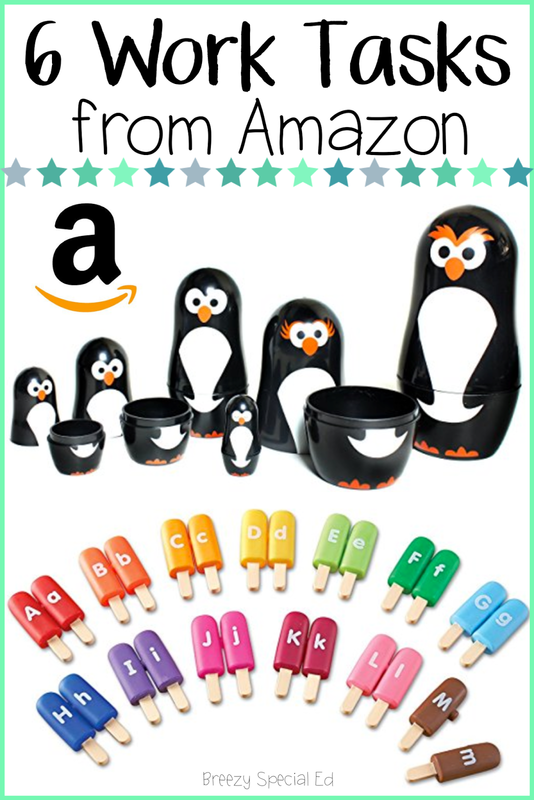 I'm thinking about buying a set for my toddler as well. Seriously, these are the best! 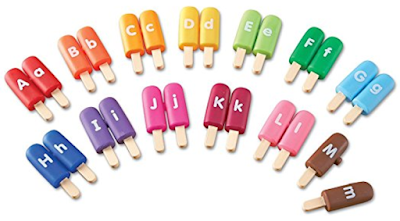 I can't decide if I like the alligators or popsicles better, but I think both of these are fun ways to practice matching lower and upper case letters. 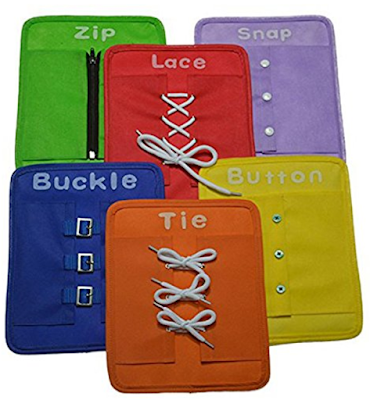 The color coding also helps students learn to match them together correctly. These number turtles are adorable! 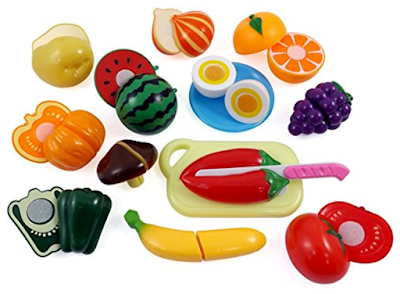 The big turtle's shell has a certain amount of shapes on it and opens up so that you can hide the baby turtle with the written number underneath it (also incorporating those fine motor skills!) Again they are also color coordinated, which could be a perk or a crutch...depending on your students abilities. Russian nesting dolls are fun because you can either have students put them all inside each other, take them all apart (surprises galore!! ), or just match the two correct sizes together! 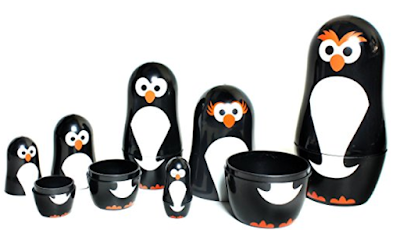 I love this penguin set because 1) they are plastic and 2) they are adorable. So there you have it. Seriously, Amazon, take all of my money and thanks for making my life easier! Do you have any of these for work boxes already? Will you try any of them out?